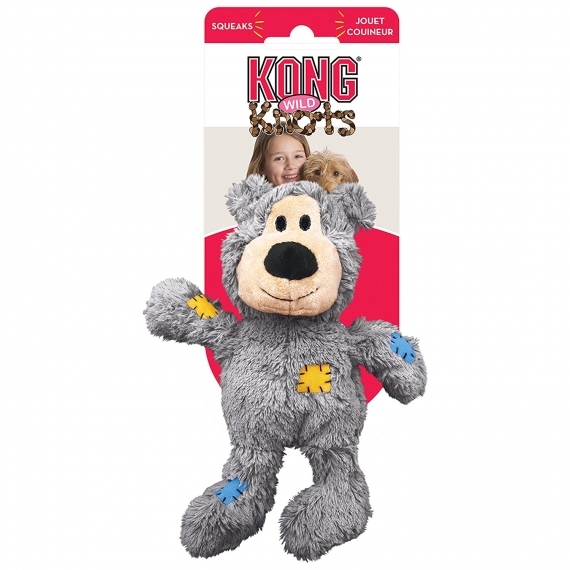 KONG Wild Knots are soft and cuddly on the outside while durable and strong on the inside. 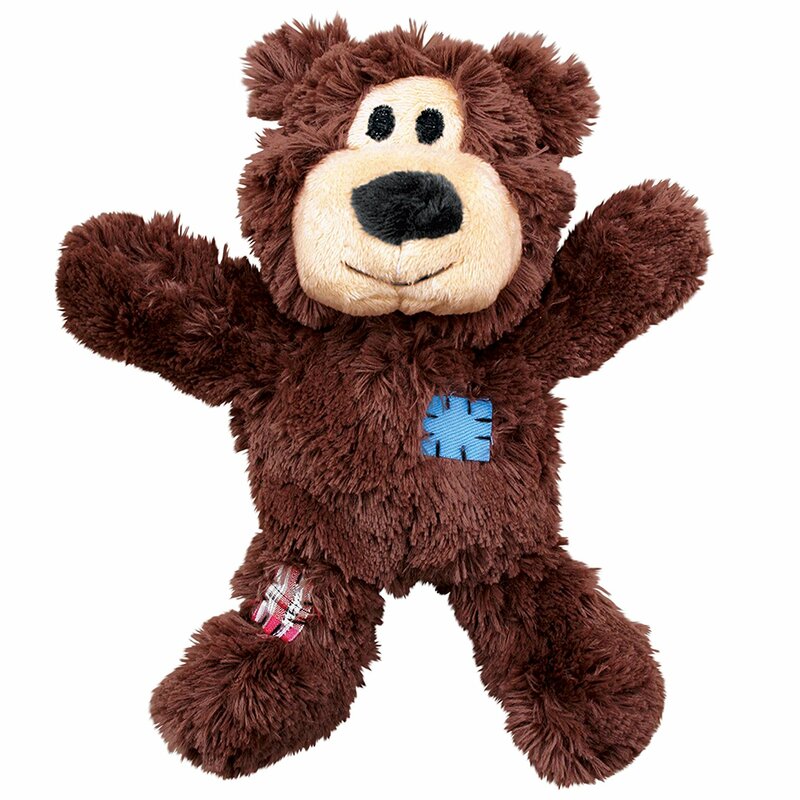 Wild Knots bears are sure to be a hit with dogs and their pet parents. 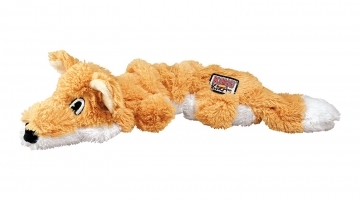 Dogs love the knotted skeleton, and the reinforced plush body provides extra durability. Product Description: KONG Wild Knots are soft and cuddly on the outside while durable and strong on the inside. 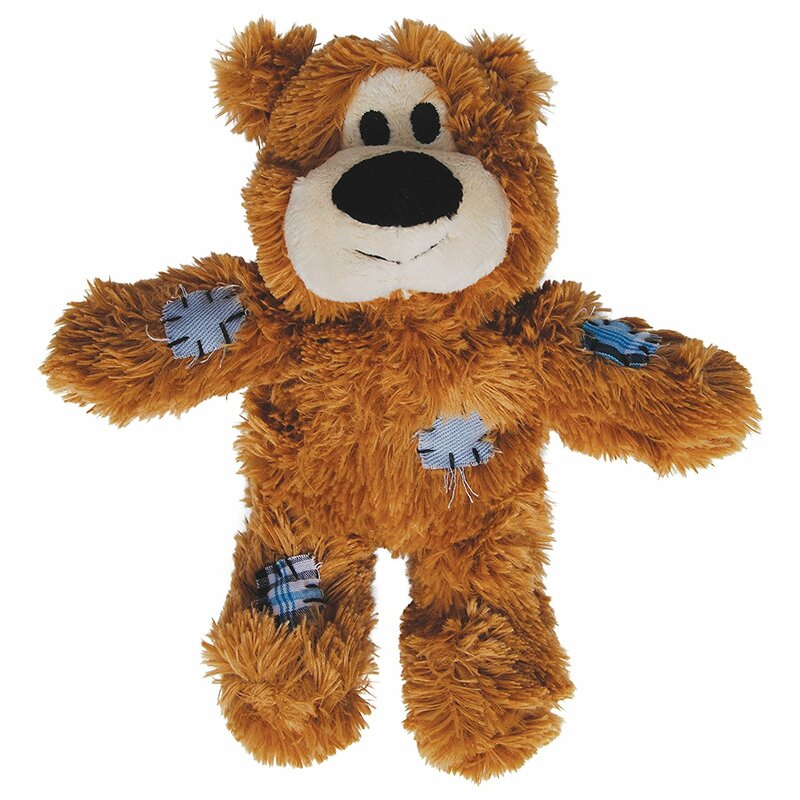 Wild Knots bears are sure to be a hit with dogs and their pet parents. 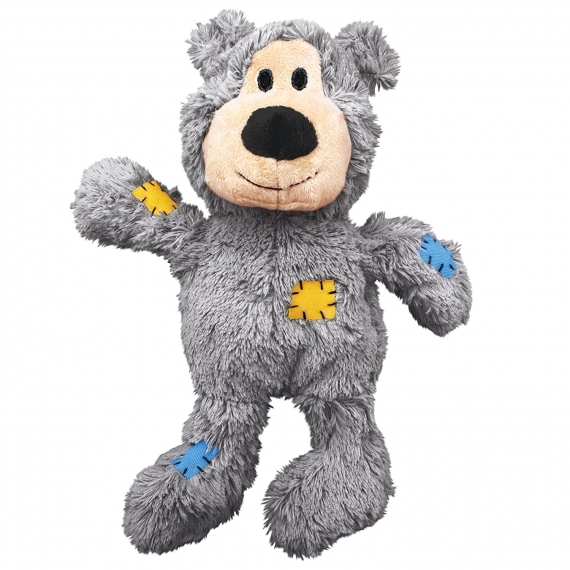 Dogs love the knotted skeleton, and the reinforced plush body provides extra durability. KONG Wild Knots have less stuffing for less mess and they squeak to entice play. 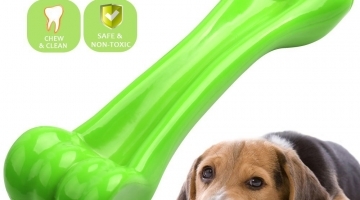 Safety Warning: This product is for dog use only and should under no circumstances be administered to any animal other than that which is stated for. Ingestion of this product can result in serious injury.